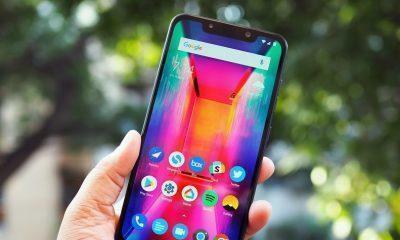 Within a few months of its release, the Xiaomi Poco F1 became one of the bestselling smartphones in the Indian market. Given the accomplishment of the Poco F1, it won’t be a huge surprise to see the launch of its successor in the coming months, likely titled Pocophone F2 or Poco F2. 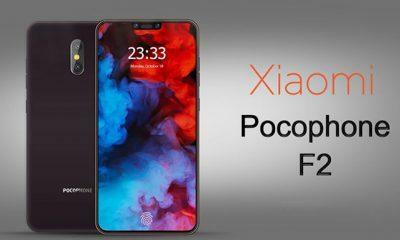 Based on video renders from a YouTube channel called Smartphone 360, which focuses on concepts and designs of upcoming phones, the Poco F2 is likely to sport triple rear cameras, in-display fingerprint sensor is also expected but given to the fact that it will be a budget flagship Poco may skip this and will include a conventional rear-mounted fingerprint reader. The screen has been visualized to be a 6.3-inches Super AMOLED display with Gorilla Glass 5 protection and an aspect ratio of 19.5:9. The renders show an almost bezel-less display with a thin sleek chin, but the fact is it won’t feature an AMOLED display and the design that has been visualised by media. Recent leaks suggest that the next Poco in the pipeline could be powered with a Qualcomm Snapdragon 855 SoC paired with Adreno 630 (Don’t worry about the recent Geekbench listing covered by Media, It was just a build.prop edit of Poco F1). A mammoth 5000 mAh battery is expected. Coming to OS, there are claims that the Poco F2 could be released with Android Pie (9.0) out of the box. As spotted in the concept images, it looks like the Poco F2 will have dual front cameras seated within the glass panel. Now comes to the fact, Yes it may feature Snapdragon 855 SOC, but there will be no 5000 mAh battery and dual front in display camera. The battery capacity will most probably remain the same as 400 mAh. The Poco F1 is now available for INR 19,999 for the base variant with the prices going all the way up to INR 29,999 despite its high-end specifications. If the next model in the line-up a.k.a Poco F2 comes bundled with better specifications, it is likely to be priced relatively higher. According to a recent leak on Weibo, the phone is expected to price around INR 25000 ($360) in India. 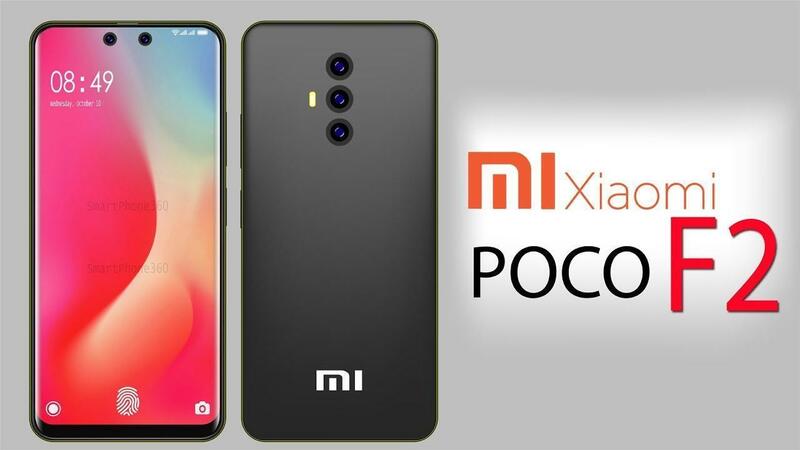 However, there is no official word regarding the second iteration of the Poco F1, but the smartphone is expected to release in 1H of next year after Redmi Note 7.